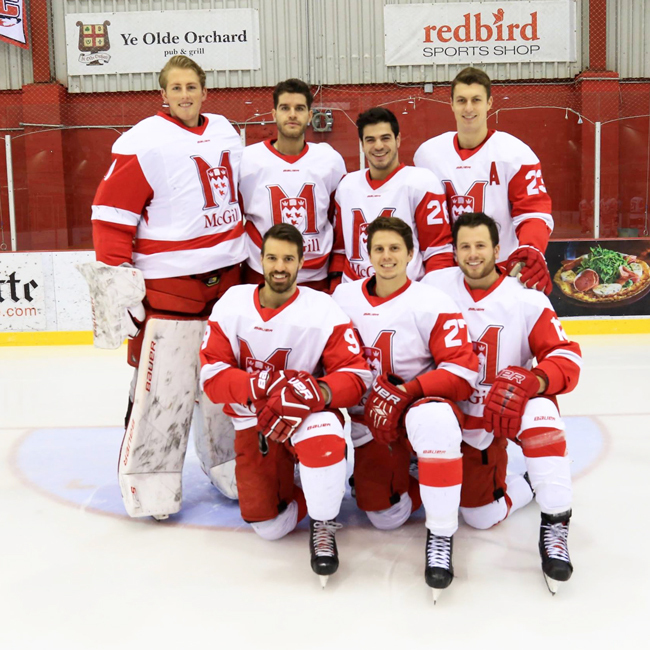 The McGill Redmen mentorship program teams first-year players with veterans to help the freshmen adjust to full-time course loads and the rigorous scheduling demands of playing varsity hockey. Redgie Bois, back row right, has been both a mentee and a mentor on the Redmen. Bois’ Redmen teammates include (back row LtoR) Joe Fleschler, Gianluca Curcuruto, Samuel Hodhod, (front row LtoR), Frederic Gamelin, Dominic Talbot-Tassi and Christophe Lalonde. / Photo: Derek Drummond. Exhilarating, inspiring, stimulating are words that are often used to describe life on a university campus. For first-year student-athletes, however, challenging is more often than not added to that list as they learn to cope with the demands of high-level competition and academic excellence. That reality was never lost on Kelly Nobes, a former McGill hockey player now in his eighth season as Redmen head coach. Three years ago, the physical education (1997) and exercise physiology (M.A. 2001) graduate came up with an innovative idea to help ease the transition and integration of his recruits. Realizing that the best advisors are those who have recently been through a similar experience, Nobes calls upon his team leaders to help out. “Each year, we select a veteran player as a mentor for each incoming athlete to help them with non-sport related matters such as choosing classes, where to live, buying books, preparing for classes and exams, tutoring, managing a schedule, etc.,” said Urquhart. Rearguard Redgie Bois was part of the first wave of beneficiaries of the mentorship program when he joined the Redmen in the fall of 2015 after a four-year QMJHL career with his hometown Rouyn-Noranda Huskies. 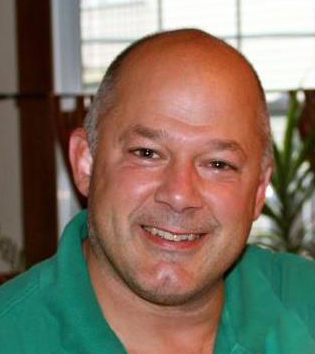 The industrial relations major is now giving back as a mentor for the second straight year. Bois couldn’t say enough about the impact the program had on and off the ice during his first year at McGill.